One’s arrival at Mara Plains Camp in East Africa is dramatic and surreal – over a river, through the woods, then up a final gentle slope to an endless horizon. 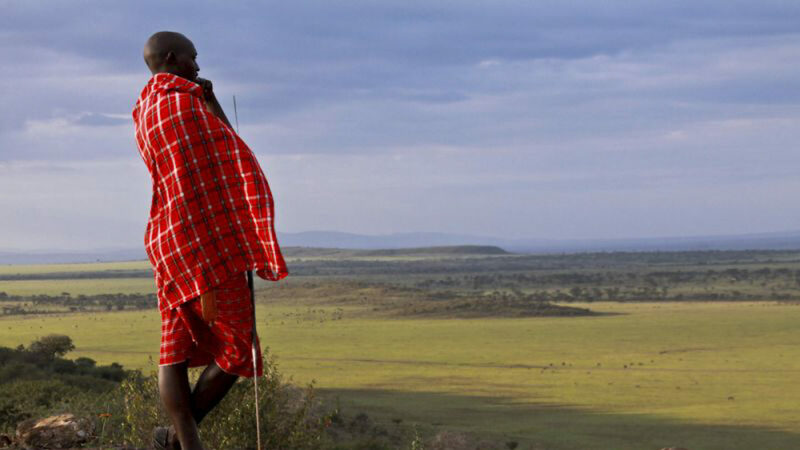 Located in the private 35,000-acre Olare Motorogi Conservancy, this discrete property is the perfect base camp for a peaceful safari voyage hosted by passionate guides who heed the call of the wild. 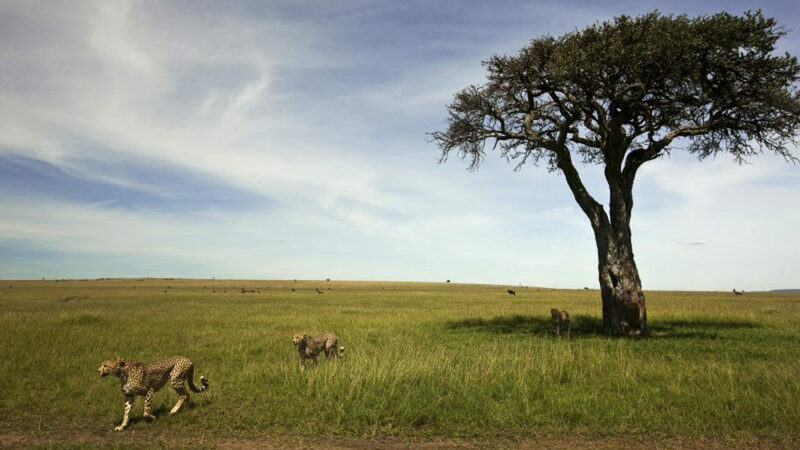 The ancient plains serve as home to a vast number of wildlife species from big cats and zebra to cheetahs and crocodiles. So as not to upstage its natural setting, Mara Plains Camp is a study in understated décor influenced by Maasai and Arab cultures with touches of Swahili heritage. 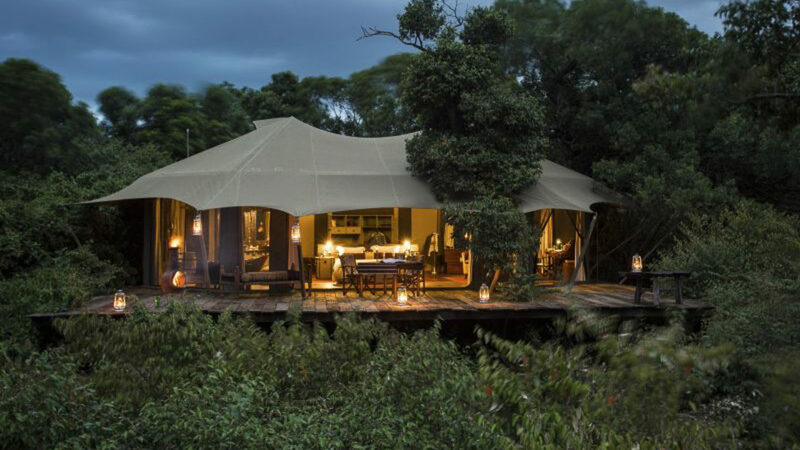 Seven tents are raised on decks with views of the savannah; each tent is nestled under a canopy of trees surrounded by dense vegetation. Rich leathers, copper and brass accents and expedition-style campaign furnishings recall the grand era of Africa exploration. The food is also a spiritual experience featuring simple and healthy dishes, prepared and presented with nature’s bounty as the centerpiece. 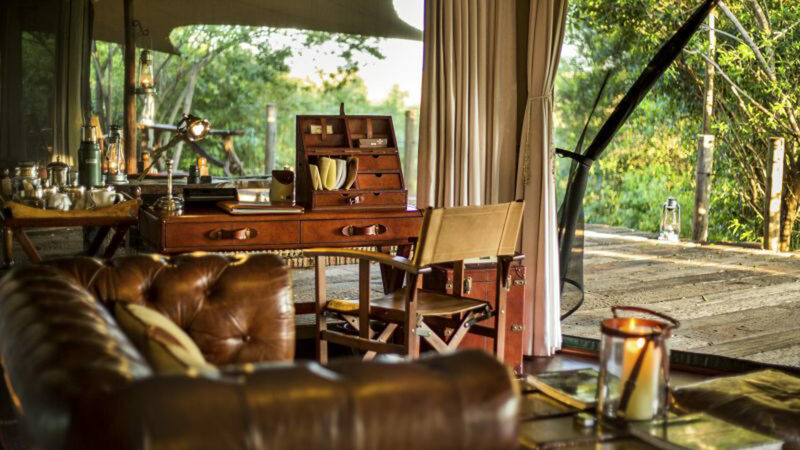 Designed with understatement and quiet class, the seven tented camps are uniquely designed. The decor pays homage to the essence of East Africa and its chief influences – Maasai and Arab culture. Accented with rich leathers, copper and brass used in expedition-style campaign furniture and you have a lavish, residential atmosphere which complements, rather than overwhelm the surrounding wilderness. 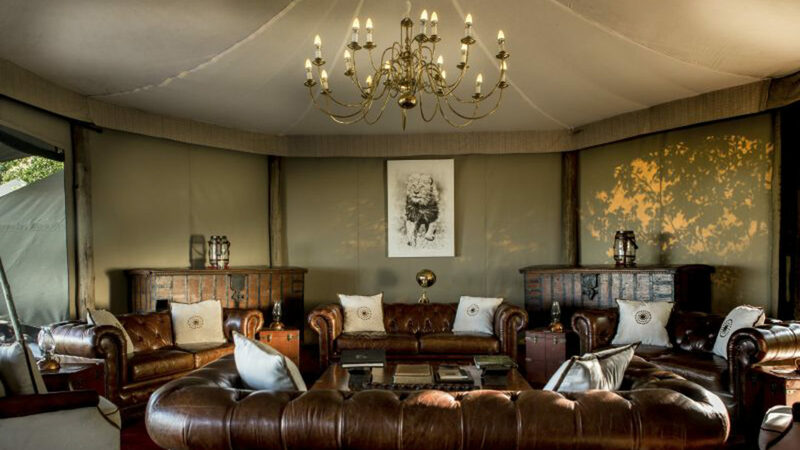 Mara Plains Camp can accommodate 14 guests sharing, plus an additional guide’s tent as required. Children from 8 years old are welcome and can be accommodated in our family suite. Nairobi’s Wilson Airport (WIL) to Olare Motorogi Airstrip whose co-ordinates are: 1° 19′ 25.2″ S 35° 14′ 27.3″ E.
Mara Plains Camp is located on the 35,000-acre private Olare Motorogi Conservancy on the northern border of the Maasai Mara National Reserve in southwestern Kenya.